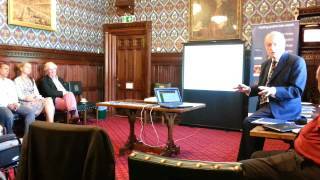 In 2017 the former Home Secretary, Amber Rudd, announced that there would be no public inquiry into a very limited aspect of this notorious miscarriage case. 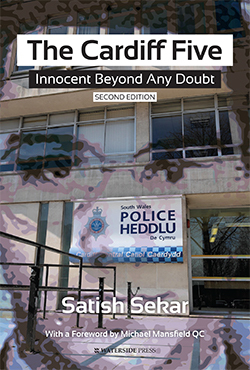 Satish Sekar outlines the shameful way that despite clear evidence of innocence, the Cardiff Five were effectively prosecuted by the backdoor twice more without any safeguards. What does innocence, and its presumption, mean when even the conviction of the real murderer does not prevent re-prosecution without any burden of proof, and without any rights of redress? 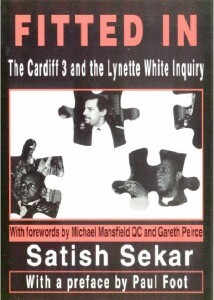 It boasts high calibre contributors, including top QC, Edward Fitzgerald, Police and Crime Commissioner for South Wales, Alun Michael, international justice advocate Jennifer Thompson, African icon and anti-death penalty injustice victim Mpagi Edward Edmary, pioneering anti-racist activist Dev Barrah and Cardiff solicitor Stuart Hutton. This book will be launched in January 2019. It can be ordered through this site now. We can also be contacted about it on Twitter: @fittedin1 and on our facebook page at https://www.facebook.com/fittedinproject/ for orders and further information. Details of its content will be published soon. The price is £20.00 (postage and packaging is separate – £5.00 in UK, £7.50 in European countries, £10-15 in rest of the world). Register an order on this page. An invoice will confirm the order by e-mail (payment terms will be arranged by e-mail too). Interest can be shown on our facebook page and through the comments section here. We will send you an invoice confirming the order and providing you with the account details. When ordering, make it clear that any money sent to The Fitted-In Project is for the book, and for it to be sent to you. Further information will be posted in due course. 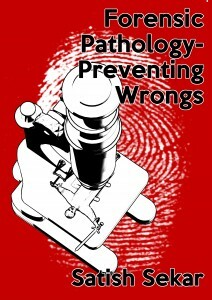 It will contain new revelations on the failure to utilise forensic pathology and other sciences and investigative techniques correctly. It will contain important information on how the integrated approach to the investigation of homicides can prevent injustices, and deliver justice. Over a decade after this approach was adopted, it is amazing how little is known about it. It is the standard that investigations should be held to. It is currently being printed. 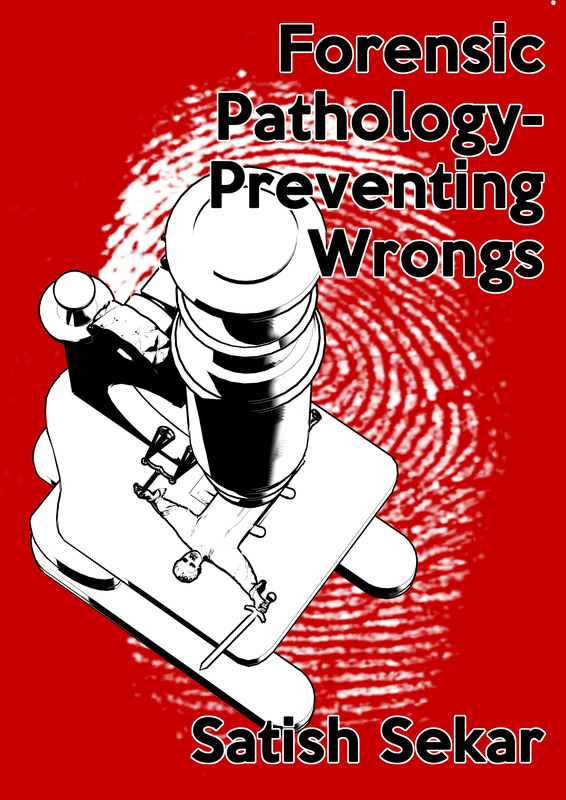 We plan to launch this book in the spring of 2019. It can be pre-ordered through this site now. We can also be contacted about it on Twitter: @fittedin1 and on our facebook page at https://www.facebook.com/fittedinproject/ for orders and further information. Details of its content will be published soon. The price is £20.00 (postage is separate – £5.00 in UK, £7.50 in European countries, £10-15 in rest of the world). Murderers sentenced to life imprisonment are given a tariff (the minimum they must serve before they can apply for parole). Bad Form blows the lid on a scandal that allowed real killers to be treated more leniently than the innocent had been for the same crime. Repeatedly, judges paid lip service to innocence, and then imposed tariffs that ignored the effects of miscarriages of justice on those proved innocent by the conviction of the real perpetrators. Bad Form shows that judges have the powers needed to ensure the punishment reflects the suffering of all the victims in these crimes, but have never used those powers for the innocent. 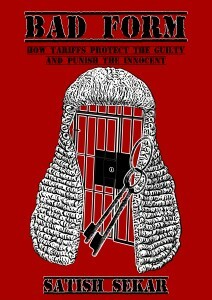 Either the law is inadequate and must be changed, or judges are not using their powers to show that innocence matters. 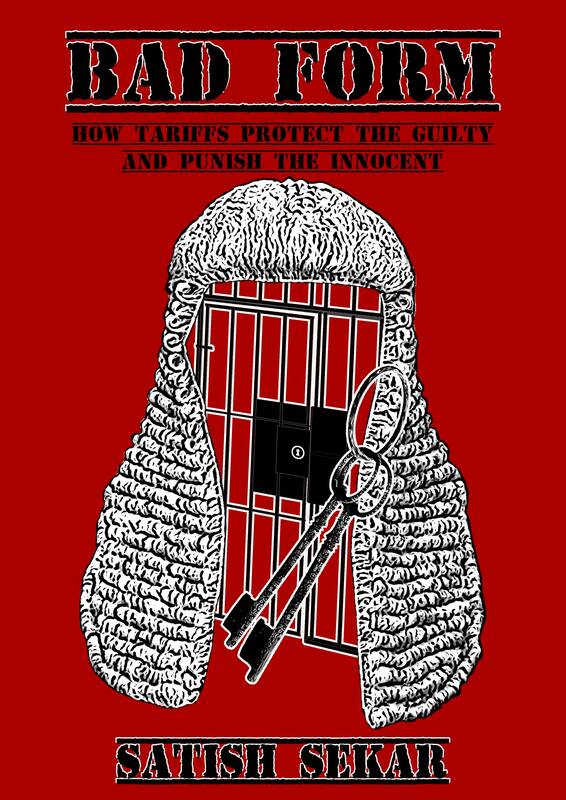 Bad Form details how tariffs protect the guilty and punish the innocent, taking the lid off a national scandal. by Satish Sekar. With a Foreword by Michael Mansfield QC. This fresh edition of Satish Sekar’s classic work brings events up to date as at 2017 and includes matters that the author was prevented from publishing sooner. Among other things it deals with the collapse of the 2011 trial of police officers and others concerning the original miscarriage of justice in this case and in a new Epilogue calls for a Truth and Justice Commission. The author shows how this extreme miscarriage of justice destroyed families, divided communities and undermined confidence in the criminal justice system. The book takes the reader from the sadistic killing of Lynette White in Cardiff in 1988, via the subsequent investigation and trial to the aftermath of the folding of the 2011 trial over ‘lost’ documents that later materialised. 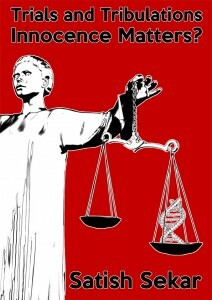 But above all, it deals with the hard scientific facts of the first vindication case of the DNA-age. Appendix 1 – Judicial Murders in Cardiff which appears below is copyrighted material. It is reproduced by permission of Waterside Press (see www.WatersidePress.co.uk/C5 for more information).